Author Charles Stross is here today, answering your questions! In November, the io9 book club read Charles Stross' novel Neptune's Brood. 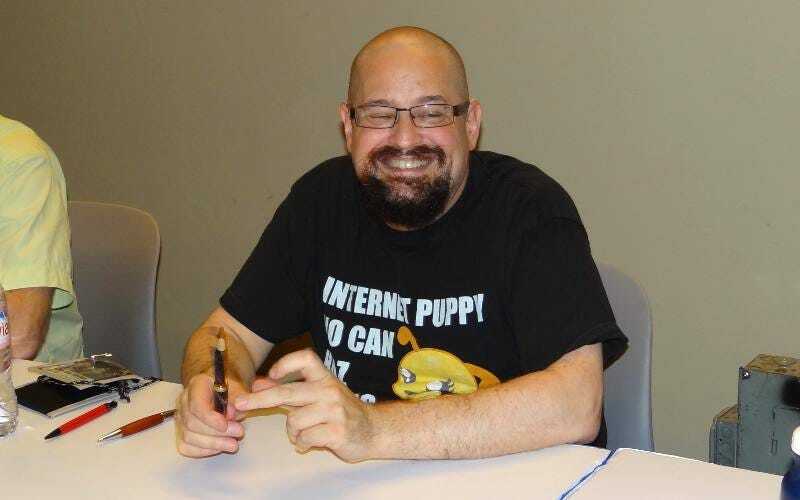 Today from 12:00-1:00 PDT, Stross is here to answer your questions! Ask him about Neptune's Brood, economic science fiction, or any of his other incredible series and books. The io9 Book Club is in session! Let&apos;s talk about Neptune&apos;s Brood. Just jump into comments and ask questions, and Stross will get to as many as he can during the hour he's here today. Please be polite! Want to find out more about the io9 book club? You can see our past meetings, and find out what we're reading next, here.